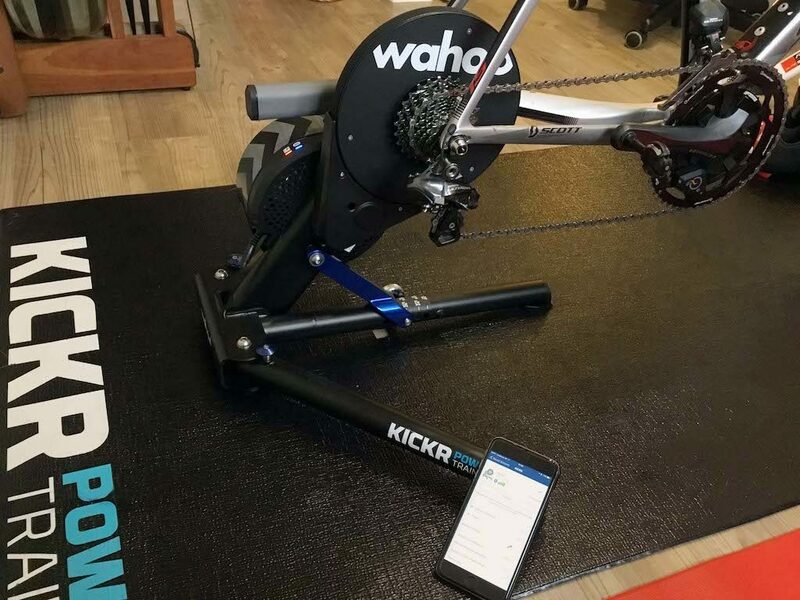 In 2015 the Wahoo KICKR was the turbo trainer I opened my wallet for. 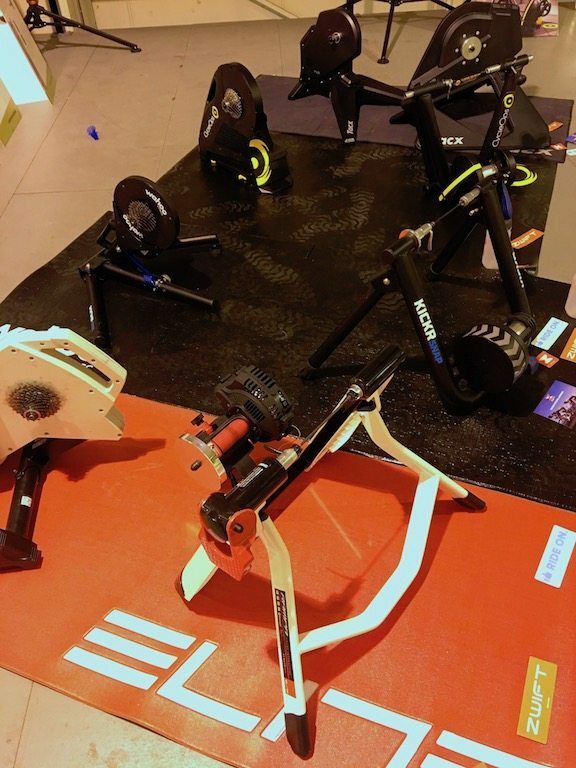 Since then, I’ve been able to test most of the smart turbo trainers on the market. But over the last two years, competition Wahoo has faced have really upped their game. 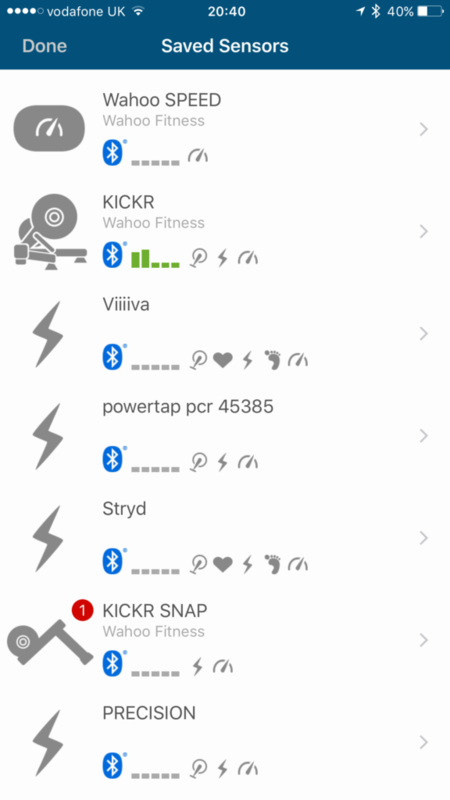 So in 2017, is the new Wahoo KICKR (Gen 2) enough of an update to compete against the latest smart trainers? 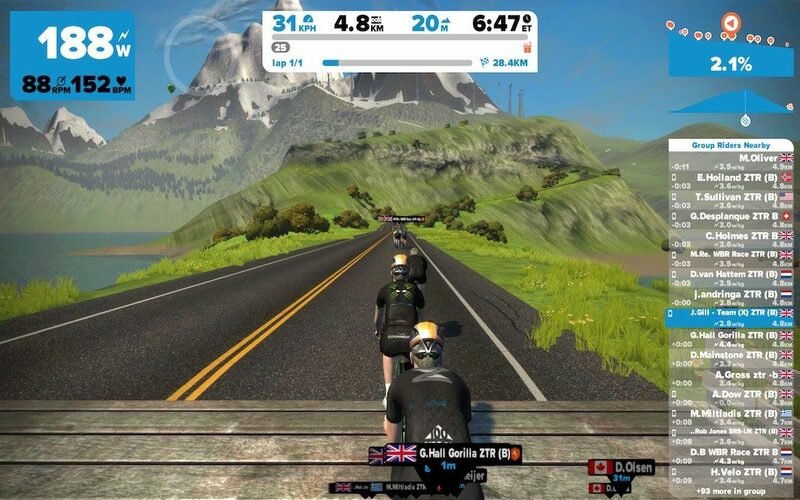 Let’s find out in the latest Zwift Gear Test! 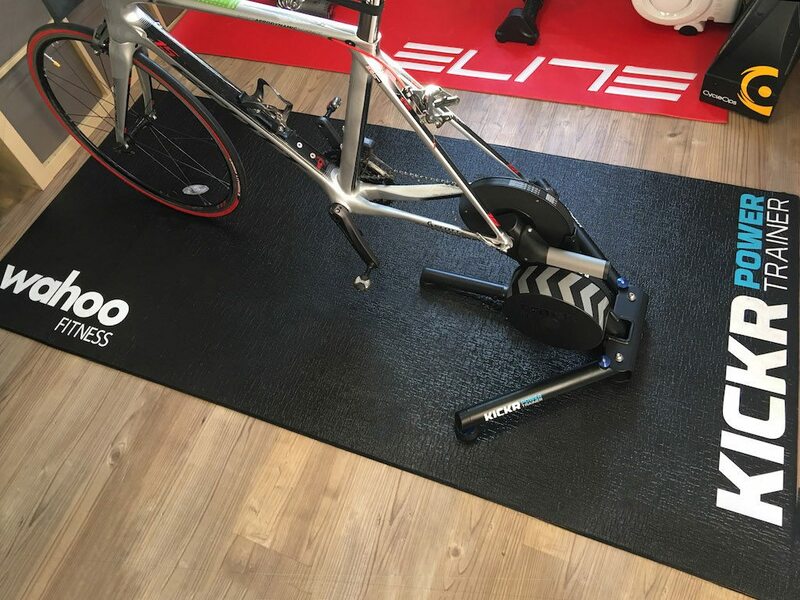 The Wahoo KICKR has always been in the upper reaches of the turbo trainer pantheon, but over the FIVE years since the original KICKR was released at EuroBike in 2012, the KICKR has grown a little long in the tooth. Yes, there was an update in 2015, which amounted to the inclusion of an extension to the power socket, but since then the hardware has remained unchanged. 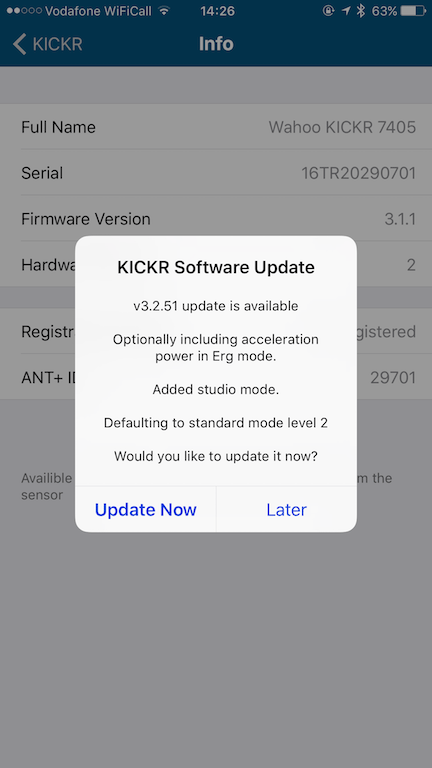 I think it would be unreasonable to say that the update is a little, minor, as I’m certain that a lot of work has gone into the KICKR 2. But, comments like improved responsiveness are not the easiest thing to quantify, and so many of the changes feel like polishing work rather than major changes, or new features – handle notwithstanding! 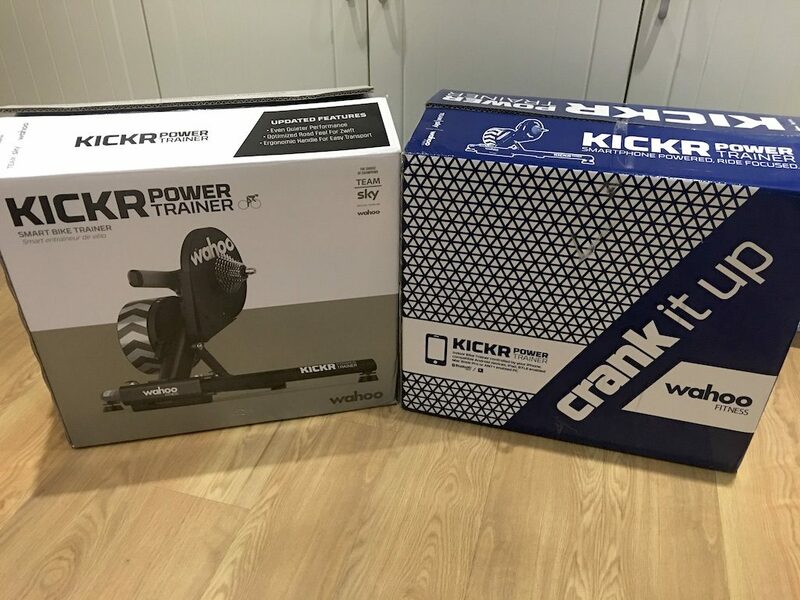 So the main question is, have these updates been enough to keep the Wahoo KICKR from dropping down the turbo trainer rankings? After all, a new handle isn’t exactly a compelling feature! 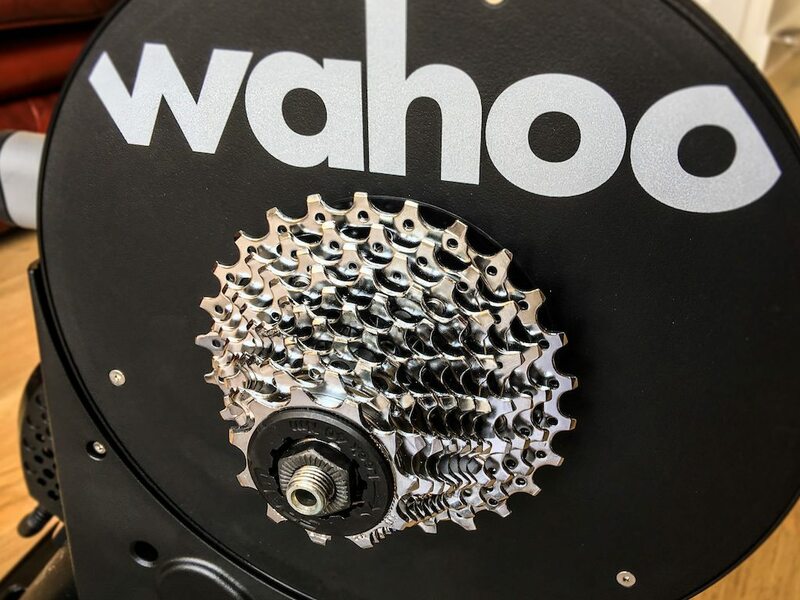 That said, it may be that Wahoo has played a very shrewd game, polishing their halo product sufficiently that the KICKR remains the turbo against which all other manufacturers get measured against without a significant draw on resources – let’s see! 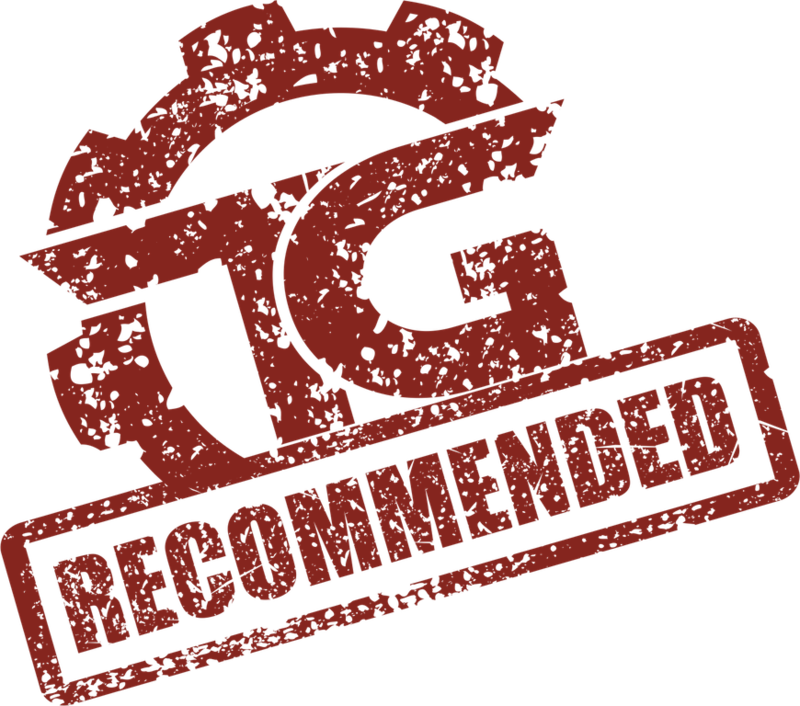 Now I don’t tend to update previous reviews – as much due to time as anything. But my original Wahoo KICKR review was written right back at the very start of TitaniumGeek. Before I had my format set, and crucially before I had the experience of testing the majority of other trainers out there. So with that in mind, this has been written as an entirely fresh review! Wahoo has given the box a colour palette change and has a picture highlighting the new handle, to allow you to identify the newer units. But what we want to know is – What’s in the box? We have a dual voltage transformer, both EU and UK plugged cables in the box. The charger is dual voltage meaning that this unit should be pretty good to go where ever you plug it in on the planet. 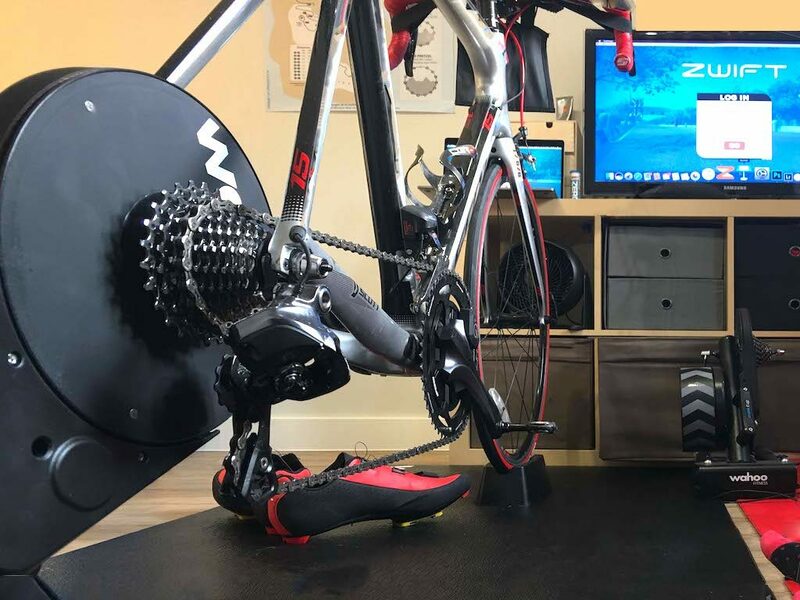 Some people will want to use their own cassette on the Wahoo KICKR Gen 2, so they are simulating their bike for training as much as possible on the turbo. However, for many people, they are happy to jump on the included cassette straight away. Overall, for being literally “plug and play” I think the inclusion of the cassette with the Wahoo KICKR Gen 2 is a good call. But if you prefer a different cassette, I can how it would be nicer to have a slightly lower cost! As mentioned, there is relatively little in the KICKR box, so we’d better look at the device design! So I unboxed the KICKR down stairs, as there was better light in my kitchen. It also made a great opportunity to “test” out the redesigned handle on the Wahoo KICKR Gen 2 carrying it up the stairs. Suffice to say the new handle and position does make it MUCH easier to move the unit around, as the turbo stays level when you pick up, rather than being pulled to point down. 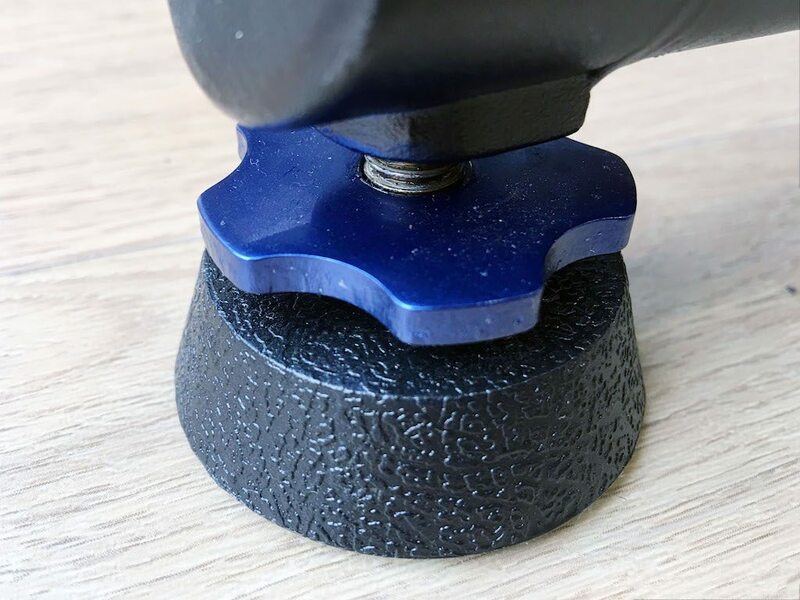 With the original KICKR people would ask, how robust is it, and I’d normally suggest if you hit the wall with it, you’ll more likely break the wall!! 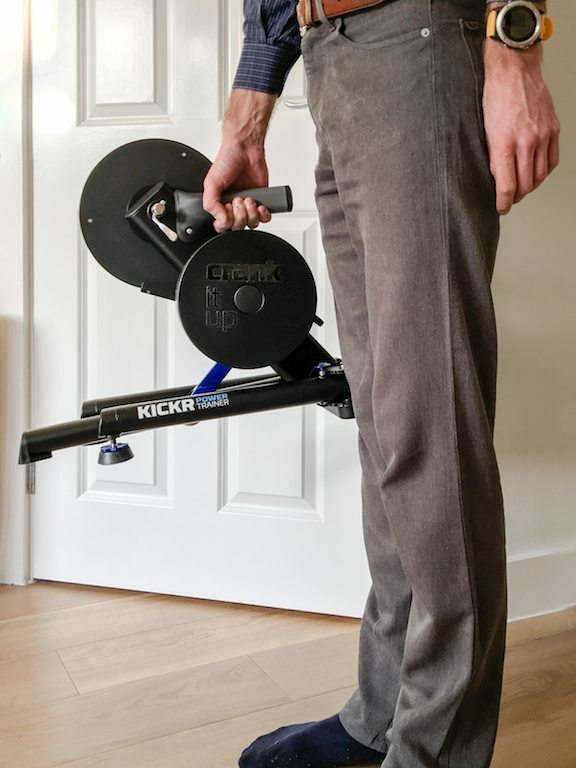 As the handle is now positioned to balance the weight of the KICKR, the unit is easier to handle when varying, so you’re also less likely to break your wall now! Win-win! 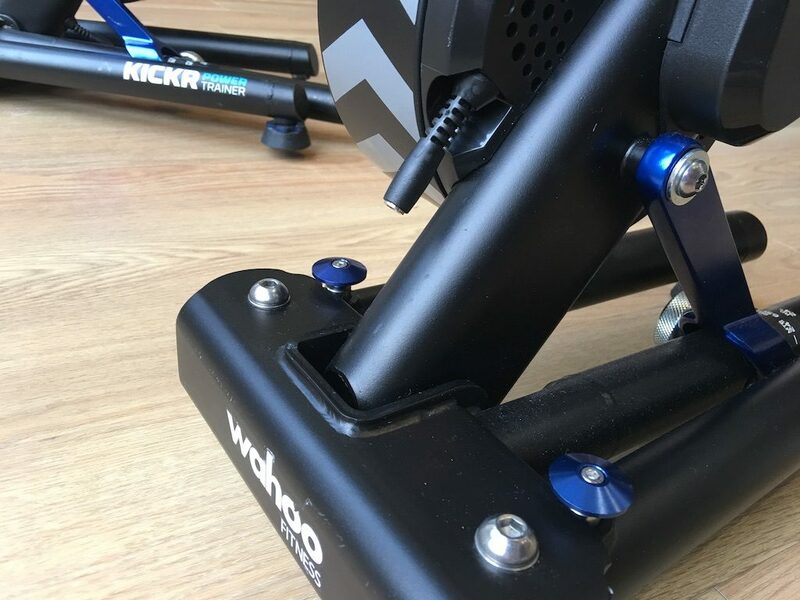 The handle on the new Wahoo KICKR is now horizontal to the ground, rather than at the same angle at the trainer. 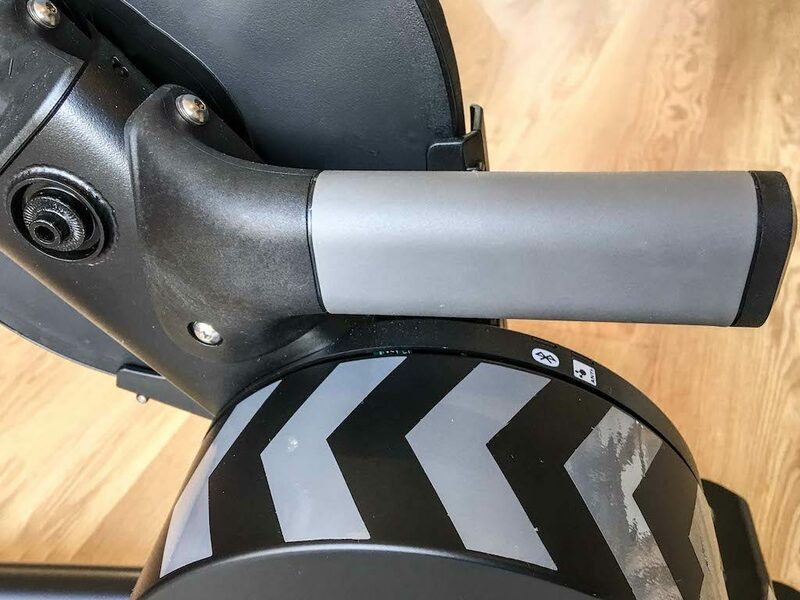 Now the Cycleops Hammer may a slick integrated design for a handle, but without a doubt, the handle on the new KICKR is the most comfortable. 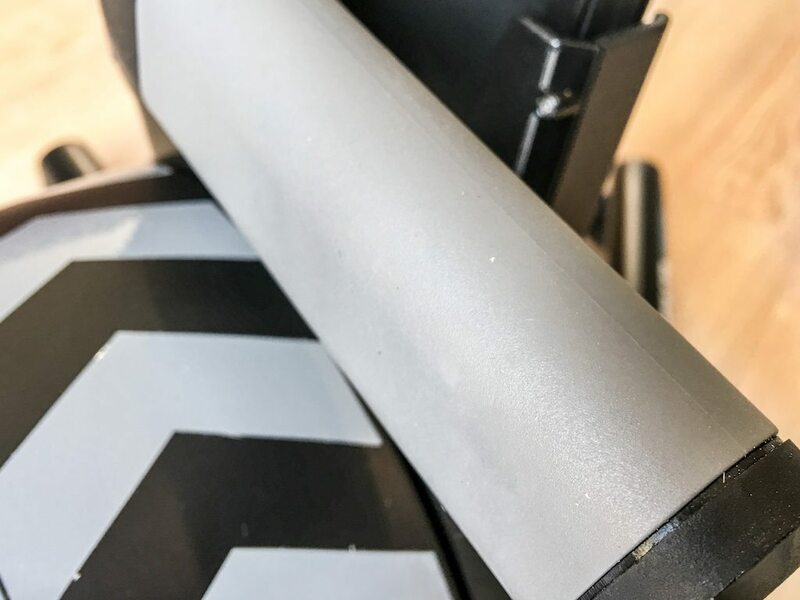 The moulded plastic handle is screwed directly into the body of the KICKR and has a very grippy, grey, soft touch rubber coating. I think it says quite a bit about the overt changes to the new KICKR that I feel compelled to focus on the handle in this way! Or just perhaps my dislike of the original KICKR handle. IN ANY CASE, IT’S JUST A HANDLE!! MUST MOVE ON! 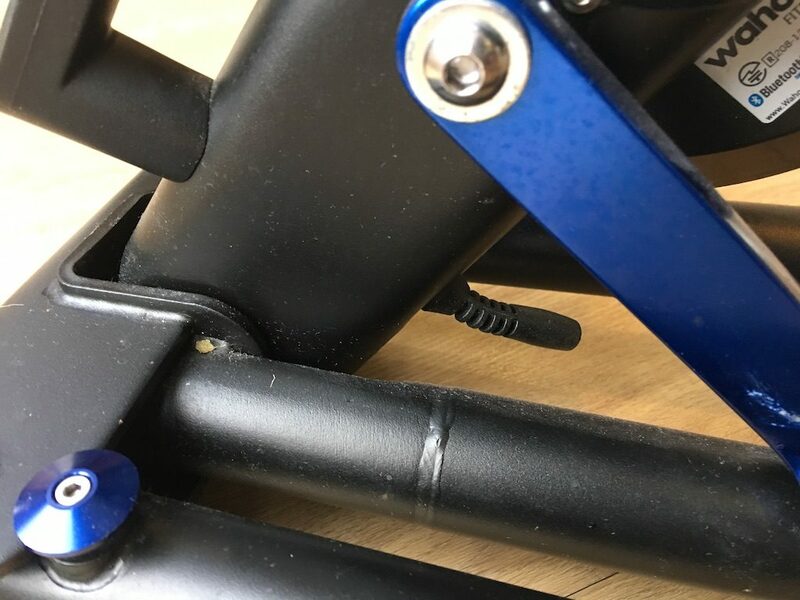 On the original version, there was a small amount of kneeling down on the floor trying to find the cable, hanging down from the underside of the Wahoo frame. 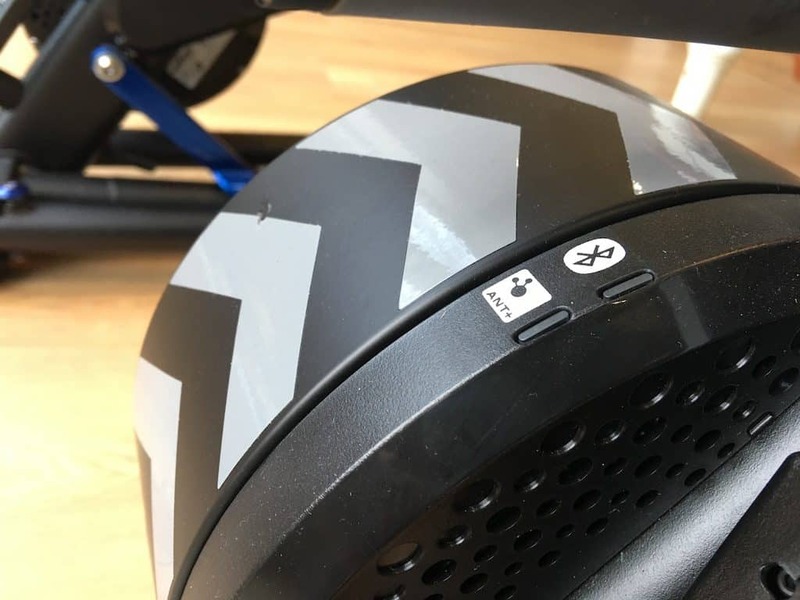 Clearly, someone on the new KICKR engineering team went ergonomics mad on this version – but that isn’t a bad thing!! 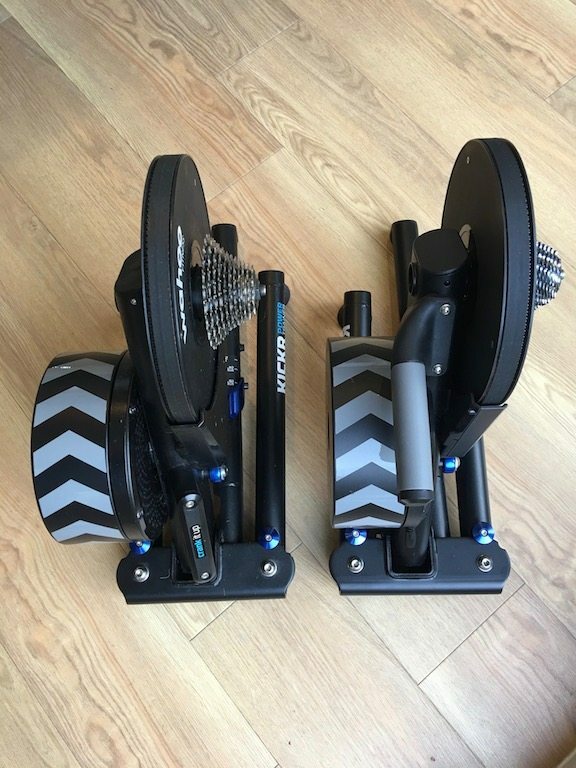 The both the Tacx Neo and the Flux could have done with a bit of ergonomic attention during design, the easy of moving these units…well isn’t! 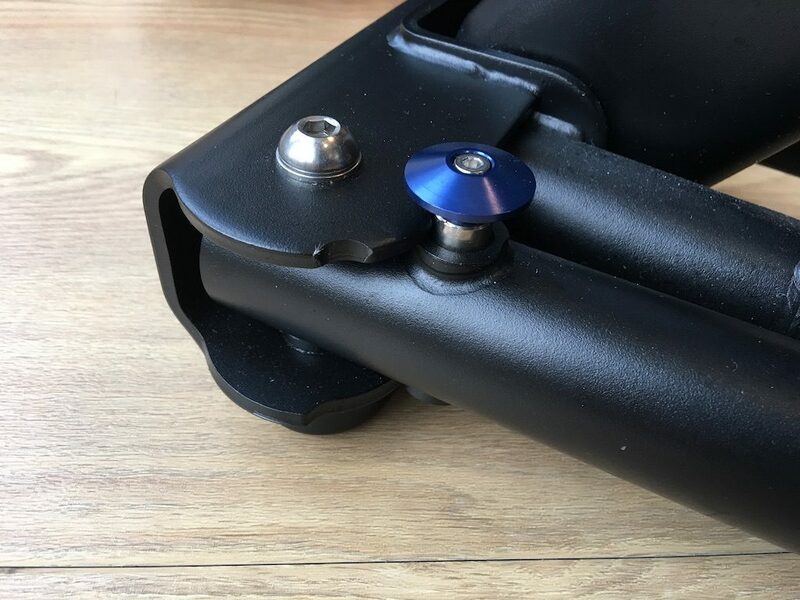 At the back of the KICKR are two anodised blue buttons which release the legs, and which click back into place when you have positioned the legs in one of two positions – dictated by little cut outs on the metal chassis. 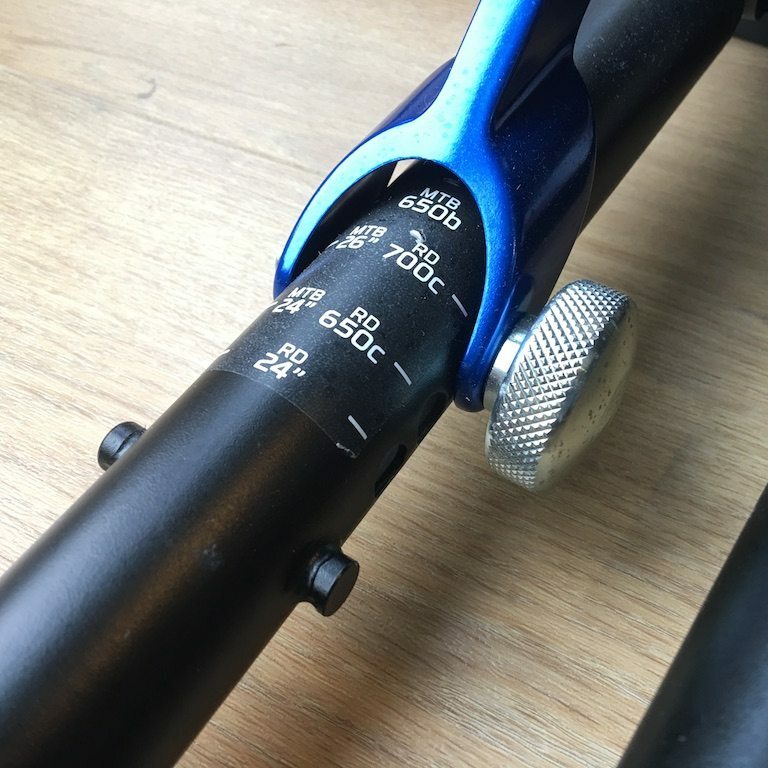 At the front, on the fixed, third leg of the KICKR is a series of markers, allowing you to unscrew a pin and change the height at which the KICKR cassette sits, meaning a turbo riser block is not needed. On the back the turbo, just below the handle, Wahoo has added two new status lights. 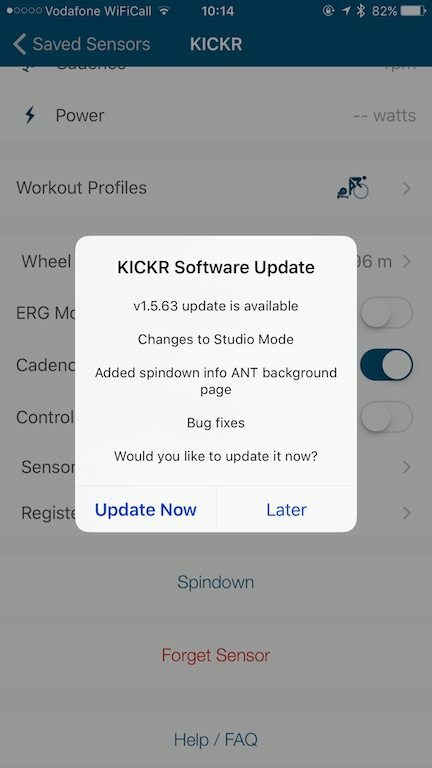 The previous lack of any visually way of telling that your KICKR was actually powered on was one of my main bug bears with the original KICKR. 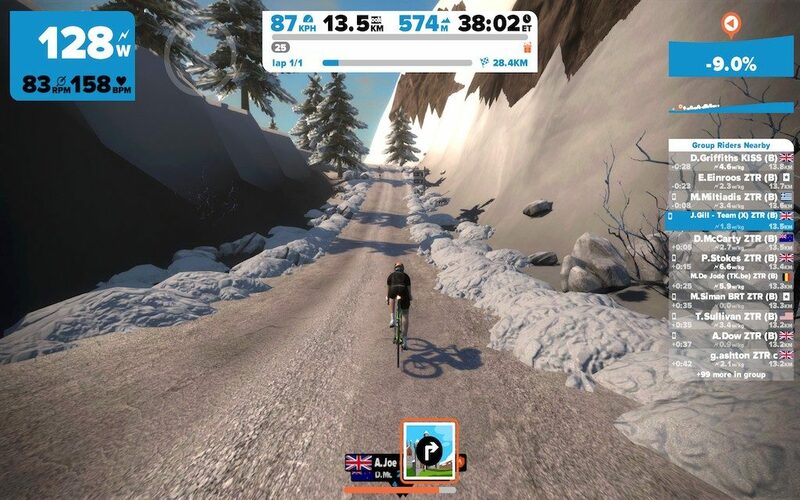 If something wasn’t working in your Zwift setup, just confirming that the turbo was powering up was not any easy task. So like the handle, technically small scale stuff, but makes a living with the KICKR a much better experience! 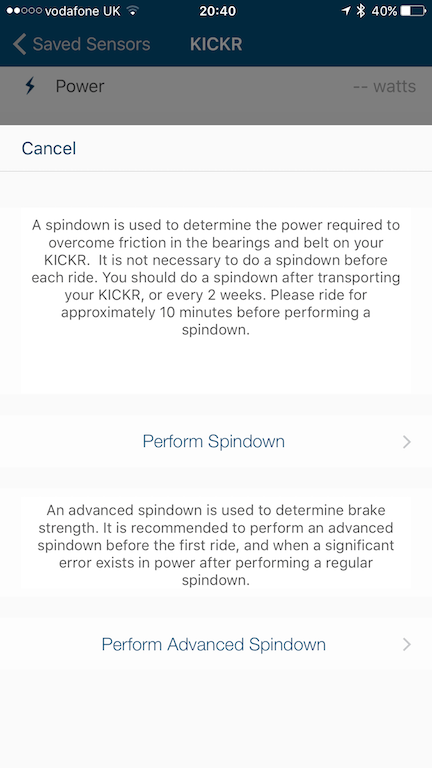 Once the unit is set up and attached to your bike, as ever, a firmware update is needed to be checked for. The actual process of the spin down takes about 45 secs, simply spin up to 36km/hr, and then let the unit coast. 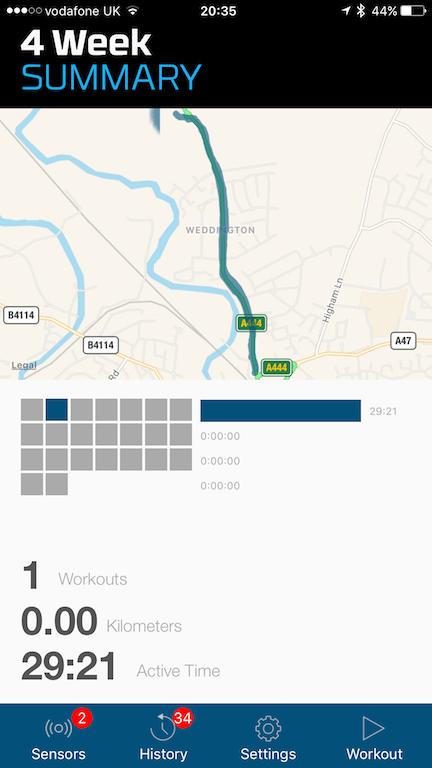 The advanced is pretty much the same apart from needing a 3 min warmup! 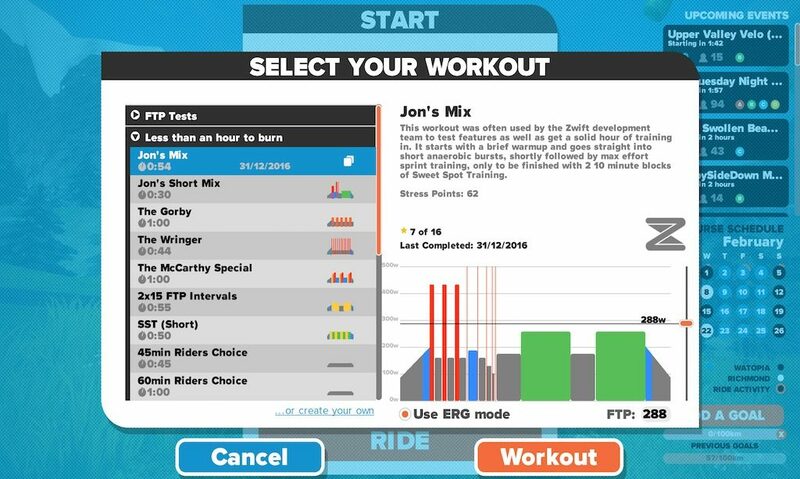 So the first part of my power meter testing, after having performed the spin down means logging onto Zwift, in order to use the Zwift Workout: Jon’s Mix. With my FTP of 288watts, Jon’s Mix requires me to try and hold 760 watts for ten secs (which I’m actually getting better at hitting!). I think that the recurrent phases of high power, fast changes, and plenty of warm up time are a good and fair test for any trainer. 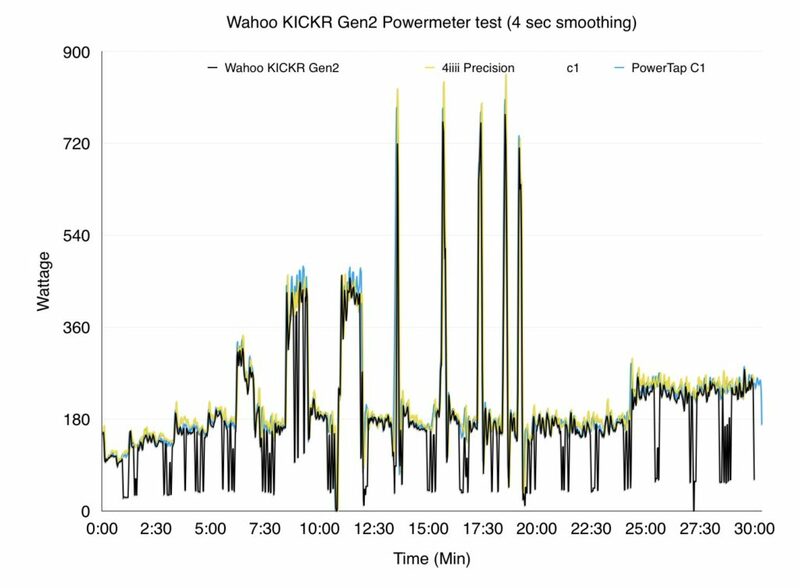 As ever the power graphs produced from the power meter on the test are compared with data from my longstanding and calibrated before each use PowerTap C1 and 4iiii Precision power meters. NB I’ve applied a 4-second smoothing to the data, which can be effective in highlighting subtle issues, and makes the graphs look, we smoother! The first run of Jon’s Mix (Remember I said I had made a mistake) looked at little odd! I was getting a series of drop-outs along the workout, and my peaks were just a little off according to the comparison with the other two power meters. 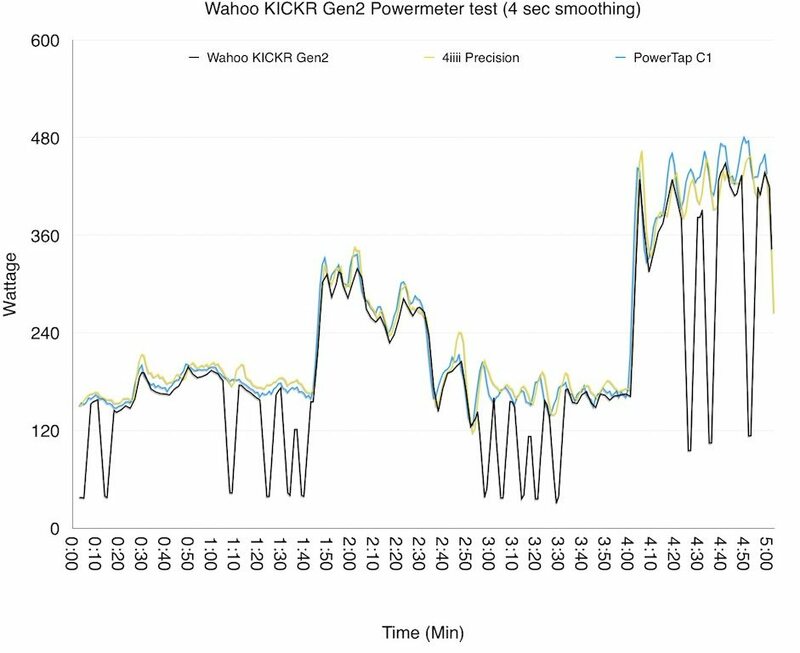 Looking a little more closely, the drop outs from the Wahoo KICKR Gen 2, were not actually going to zero, all stopping at the same level of about 15 watts. Wasn’t improved with an advanced spin down either. We can see pretty mich the same if you take a look at a zoomed-in section of the graph, the drop outs are frankly odd and possibly regular. The nature of drop outs, randomly and all to the same place does seem to fit with a software issue, rather than a hardware problem. 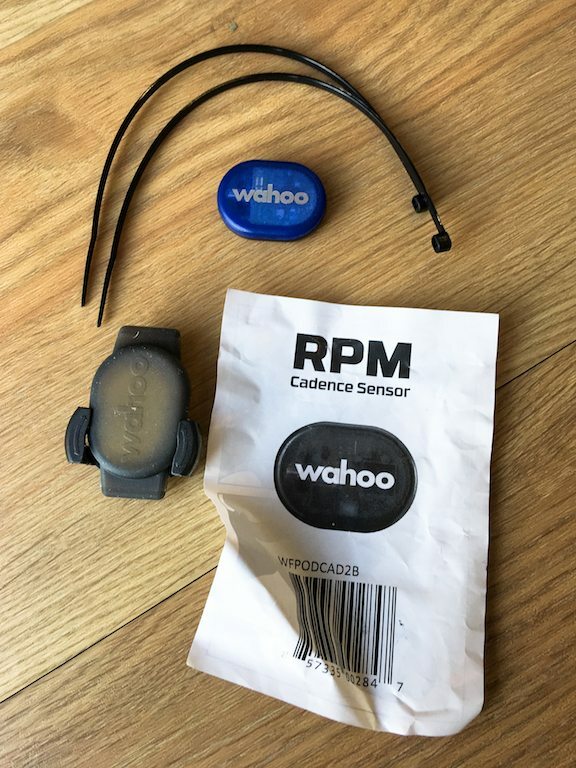 Wahoo does kindly allow access to the beta firmware, and the issue improved considerably, but I don’t feel it is reasonable to perform tests on products using beta firmware, as the consumer doesn’t have access to that software necessarily, and the beta may not come out for some time. 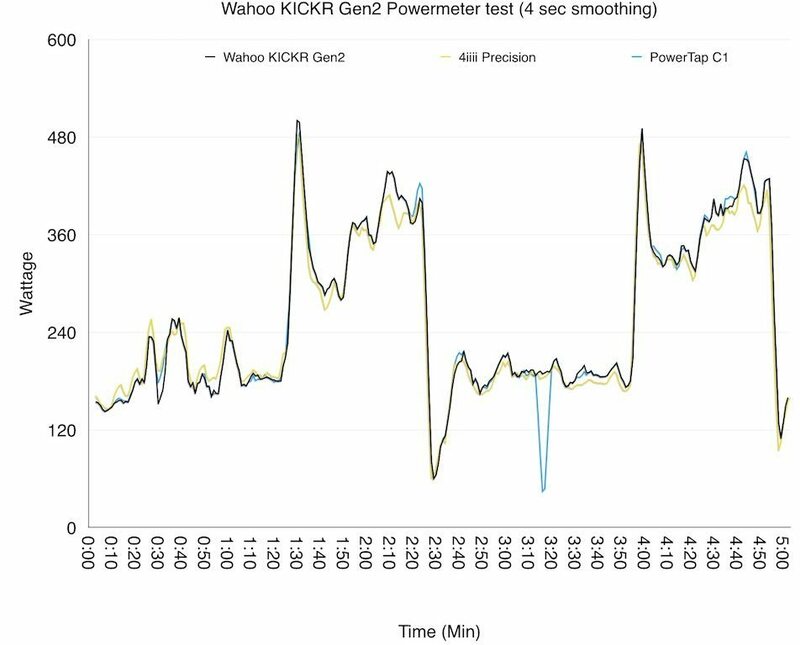 Thus I actually put the review of the Wahoo KICKR gen 2 on the back burner, waiting for the publically available update to land – which it did a few days ago. Doing to the same test, but this time on the new firmware basically cured the entire problem. 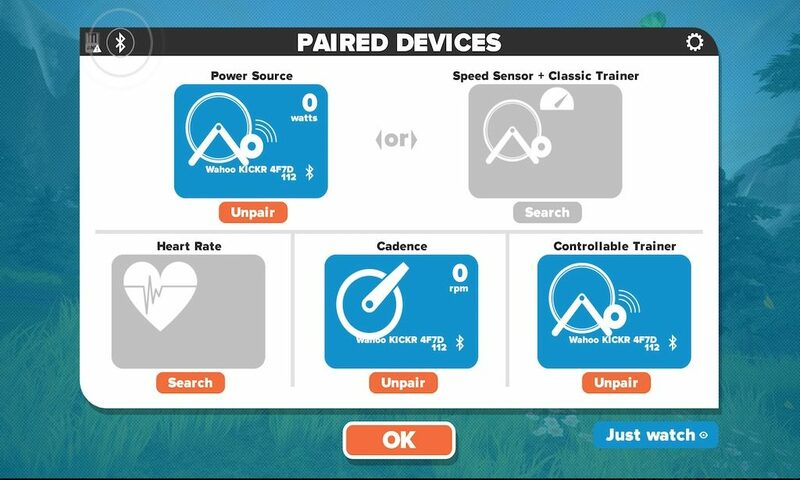 No drop outs and the power peaks are registering with all three power meters much more favourable. Score 1 for the firmware team! Or when spinning round through the volcano, this adaptability, is also important. 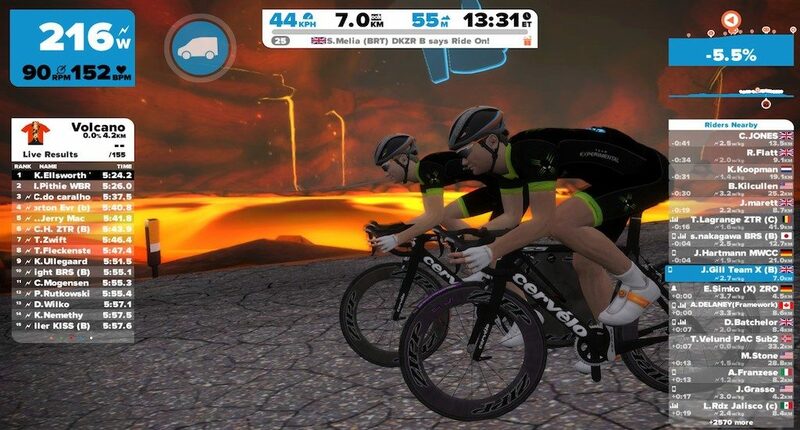 In many ways it is the subtly of the gradient, and thus Wahoo KICKR resistance changes, which when pushing through the lava fields help to promote the realism in Zwift. On a turbo which has more jarring changes in resistance, this tends to pull you out of the simulation. 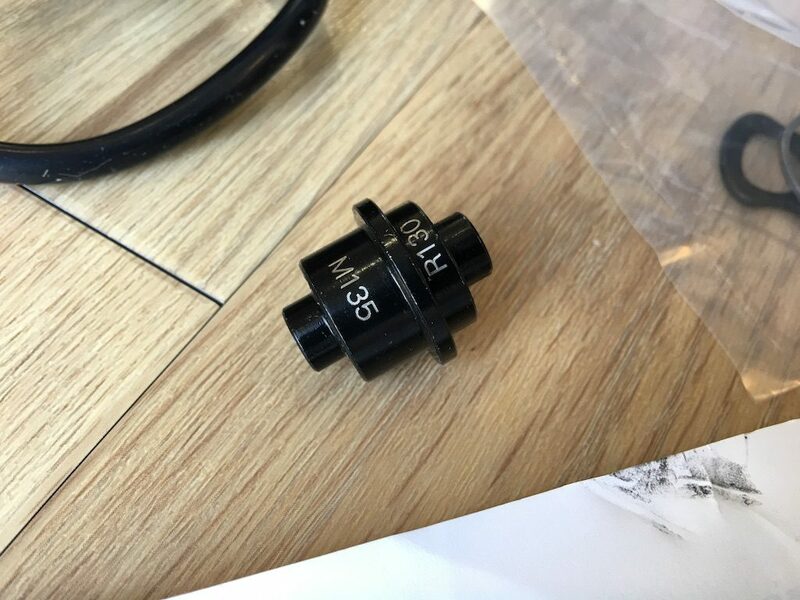 A good example being that power drop outs were addressed within about one month of issues being highlighted, and rather than releasing a firmware that improved things slightly (which personally I find more annoying than fixing the problem) they dealt with the drop outs completely. 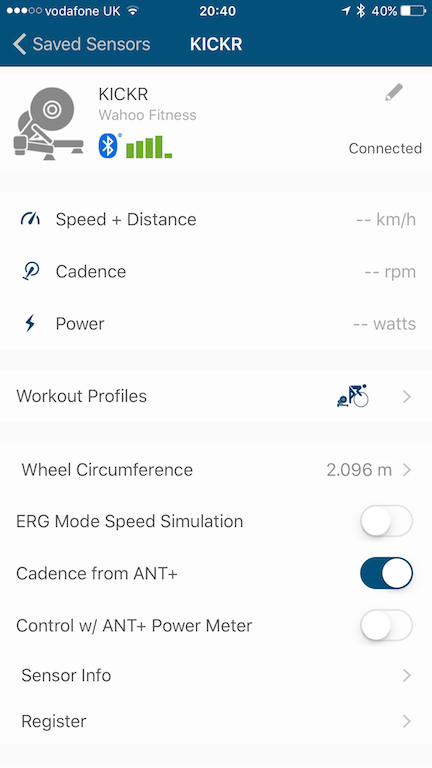 If you are on the fence about upgrading to a smart turbo trainer, I’d highly recommend the new Wahoo KICKR 2016 edition or Generation 2. However, you would like to name it. 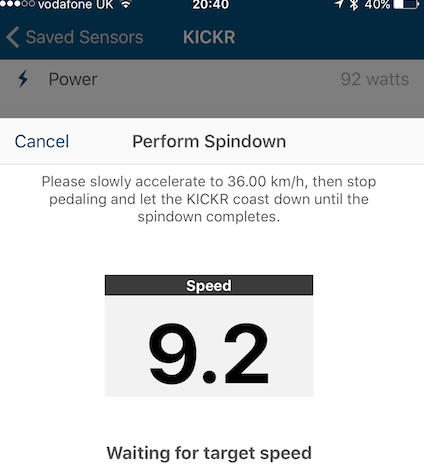 If you are thinking about upgrading, from the KICKR 1, purely from a noise perspective, you are looking at the wrong trainer. 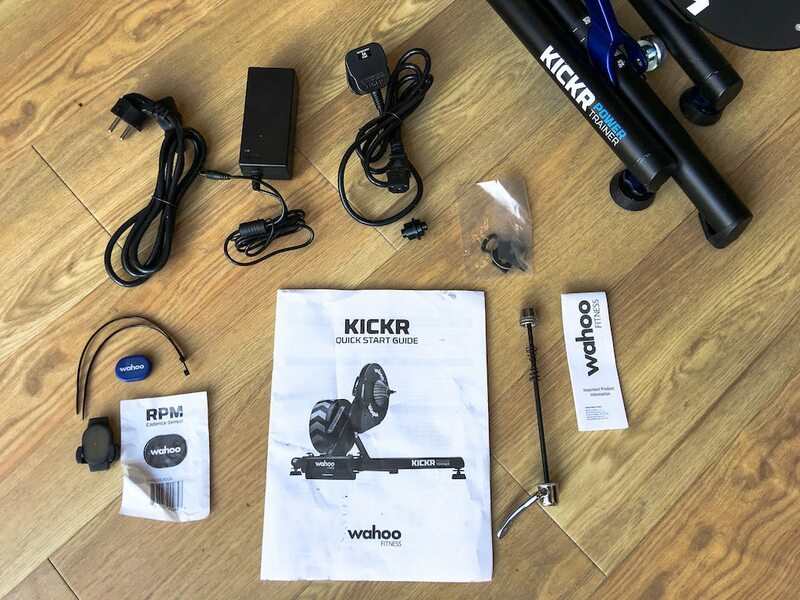 Over all, great stand alone product, but I can see why Wahoo didn’t officially call this Wahoo KICKR 2.0!